tucked-in-pajamas \(´▽`)/ : Kill the blues!!! 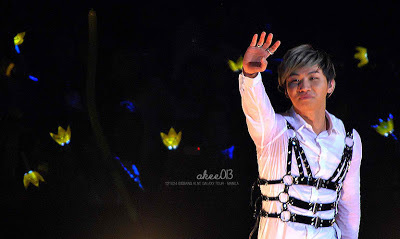 After two days away from Big Bang… I’m still not back to my old habits of finding again other kpop things to be busy with and to move on somehow. I remember myself after the concert schedule in the Philippines has been confirmed I was oh so reluctant and unsure of what ticket to buy. It was a month before “The Day” that we decided to buy the Upperbox tickets. 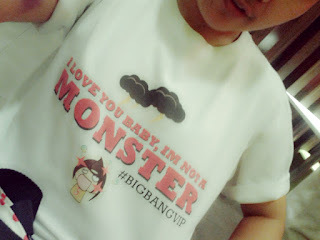 I bought it along with friends; some sums still come from Naga wherein some surprising friends even bought the 7k seats. Snap! Money gone for every Big Bang fan. The ear to ear smiles after buying the tickets!!! It was like I'm poorer than usual but for sure I'll do fine. 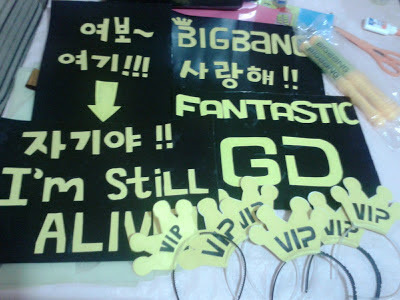 This has been such a long wait for me and my friends for which led us to have a sleepover in a friend’s house to design our very own fan boards and crown headbands. We’re really up for the challenge to make the boys happier while on stage. Define "design", I just cut and paste the art from cheechingy.com and do some overlapping of monstrous things in a word doc. No sweat and viola~ Got myself a unique shirt for my awaited concert! BIG BANG!!! As promised, THEY'LL BE BACK. Finally, it's October 24th!!! Ottoeke? NO Recap at all since I simply party like there's no more day to come for me. 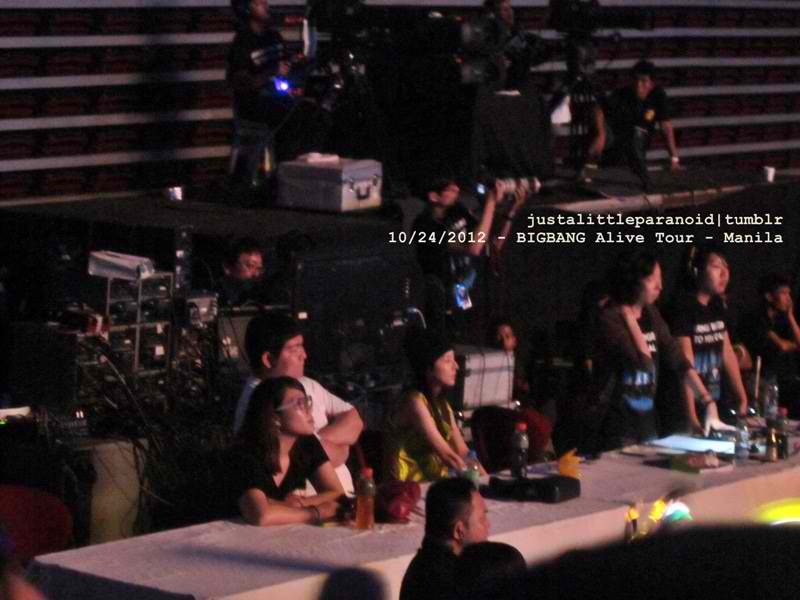 THIS IS HOW WE DO IT DURING THE ALIVE TOUR PH. Whenever I look at him, that smile never leaves his angelic face! 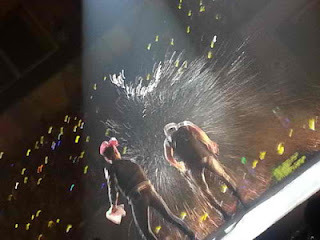 TOP loves to play with Daesung so much that he even poured him water on stage. 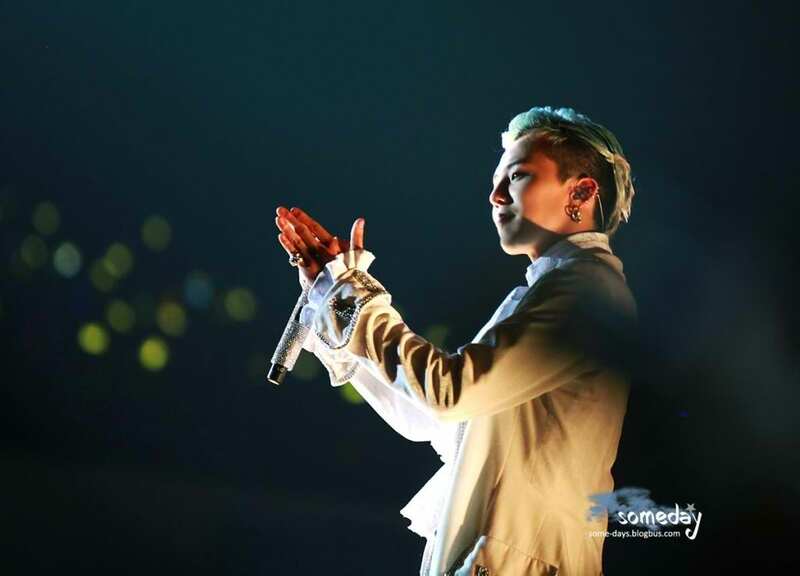 GD to himself: This crowd is amazing! But I can't convey my true feelings in English, Filipinos are known to be good at it and I'm afraid my image will be at stake so I better be cool and be silent but please don't get me wrong and hope my simple gesture can get through to you all. MAHAL KO TALAGA KAYO! Alam nyo yan! Reason Behind: Nauntog lng naman si GD while on the elevator like stage that's why he had a redness in his forehead if you've noticed. Bad trip? Could be but he's a pro so it's not a big deal during a concert for the VIP. 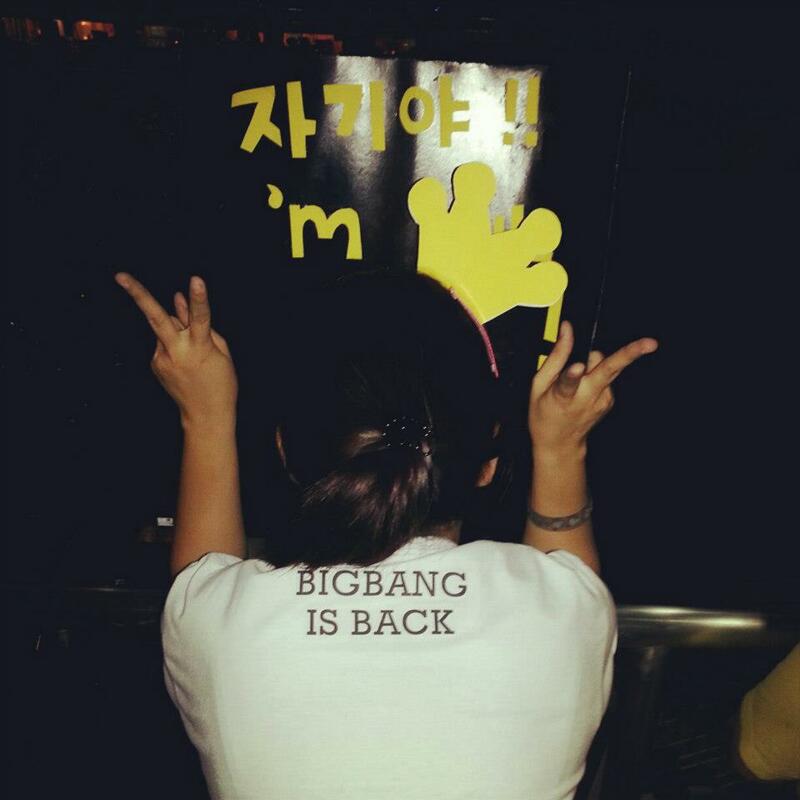 that we all wanted TOP to do some aegyo before the show ends?!! 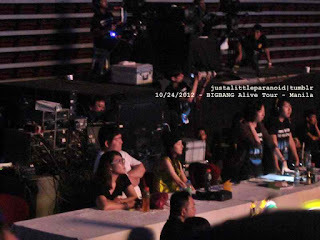 We're indeed a VIP since Dara unnie is also watching along with the crew near the VVIP area. Seungri Victory in Strong Baby. Need to say more... Perhaps a stag party for that Wedding Dress. ahhah! 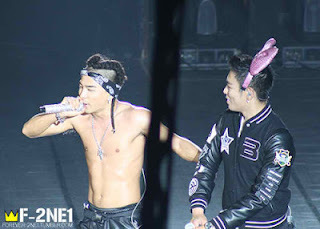 SARANGHE THAT YOU BOTH ARE HAPPY!!! 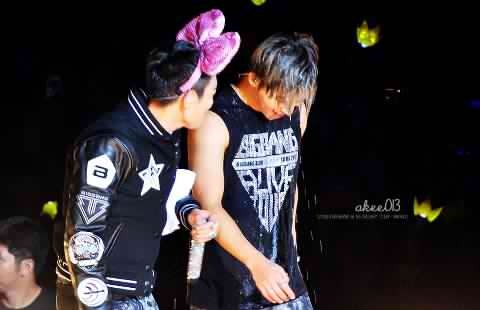 When TOP gets a lot of teasing from Daesung and GD while doing his parts. HOW I WISH I CAN DO THAT TO HIM!!! Yeah! That was Big Bang before my very eyes!!! Even rapping TOP parts in Knock Out and Fantastic Baby during office hours. But a few hours after knowing they'll be leaving for Malaysia...A sudden outburst, I could've caught GD's jacket if I got a seat in VVIP!!! 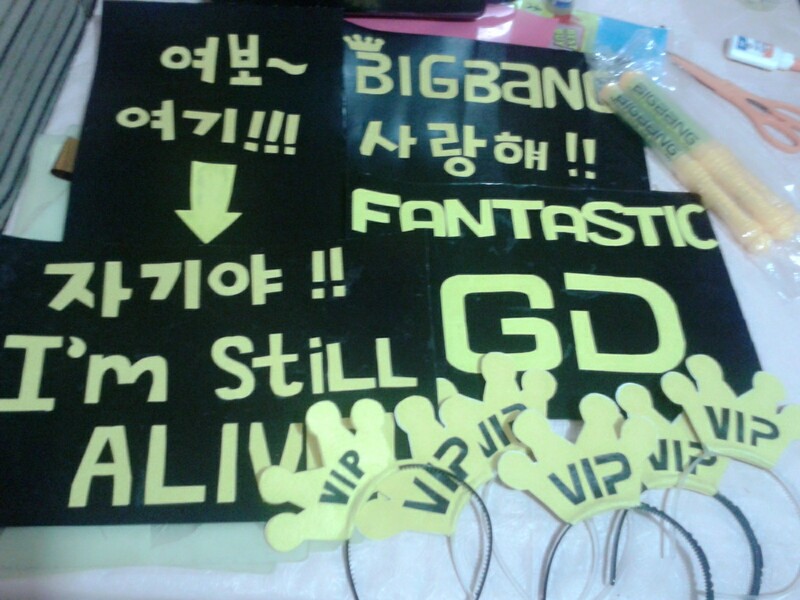 BIG BANG WAS AWESOME!!! 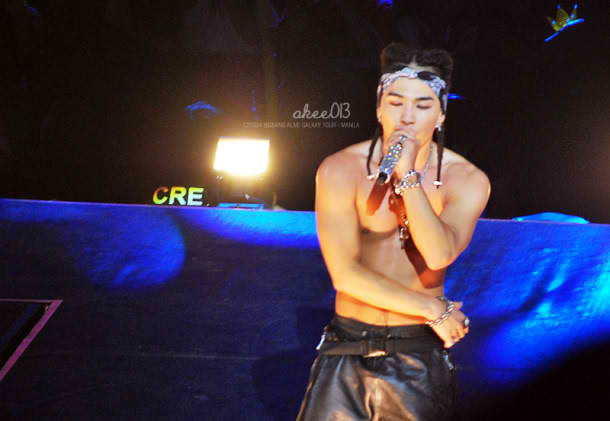 Taeyang is very generous with his abs. Daesung keeps smiling like an angel that I can almost see a halo above his head. GD keeps on a standby on all sides of the stage where I could have been seated. Seungri is unsuspectingly playful with us, audience if I could have just brought a panda I will surely trade my stuff just to be recognized by him among the crowd. And TOP he just stood there but almost made me faint for so many times from his gaze. Awww! 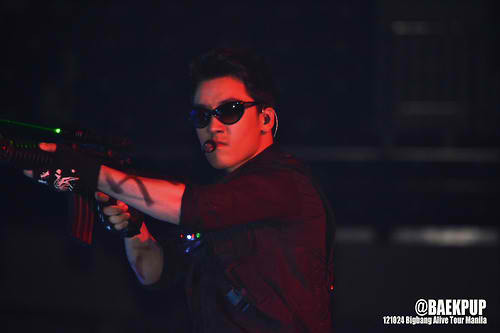 VVIP why didn't I pursue to have you. *Photo/gif credit goes to the owners. I don't own any of them.